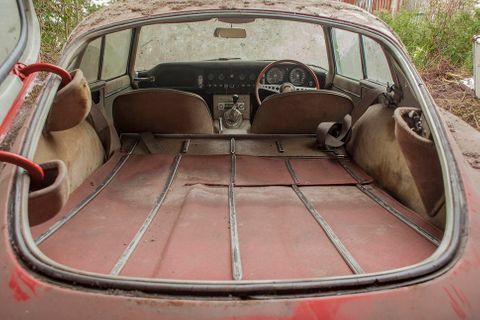 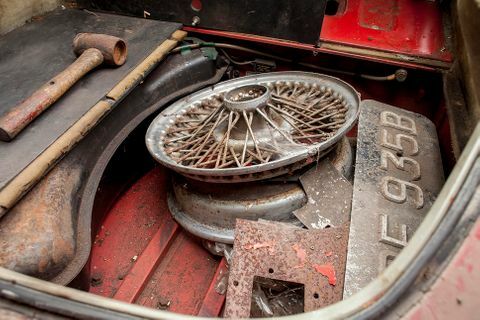 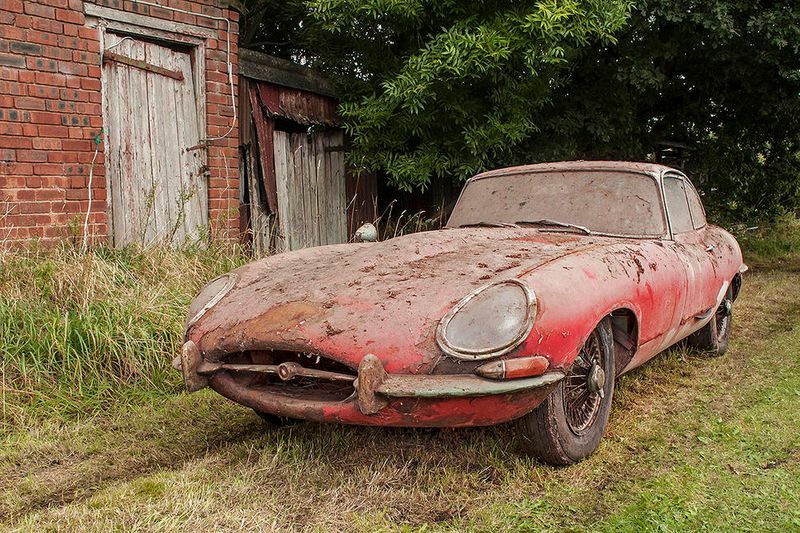 H&H Classics has sold a ‘barn find’ Jaguar E-type 3.8 FHC at its Imperial War Museum sale for £80,800. 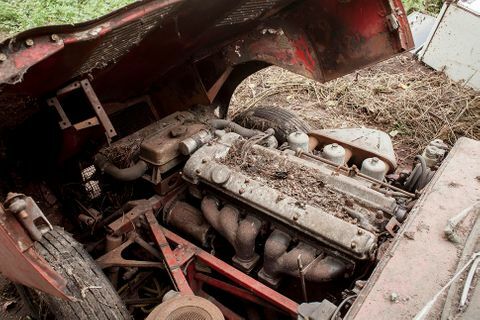 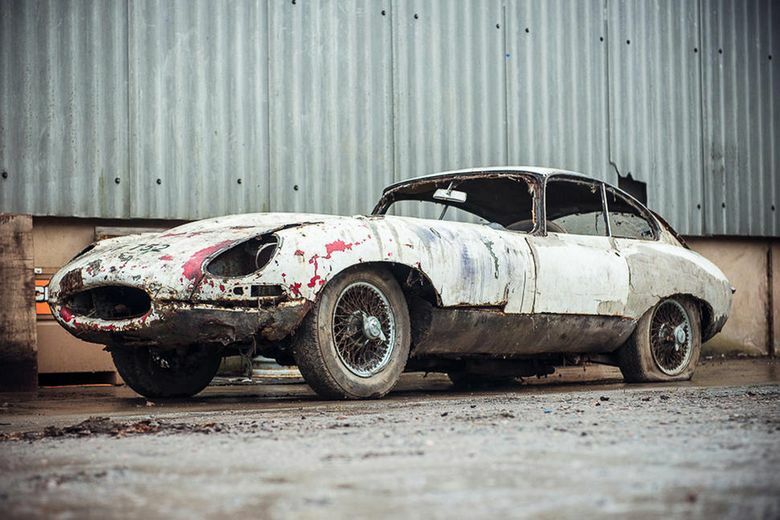 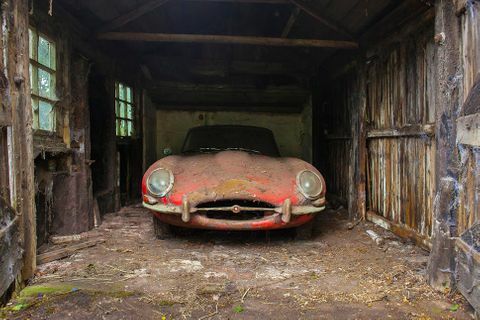 With bidding stopping at almost double its estimate – £35,000 to £45,000 – this extremely sad-looking E-type hadn’t moved in many years, having recently been unearthed from an overgrown garage. 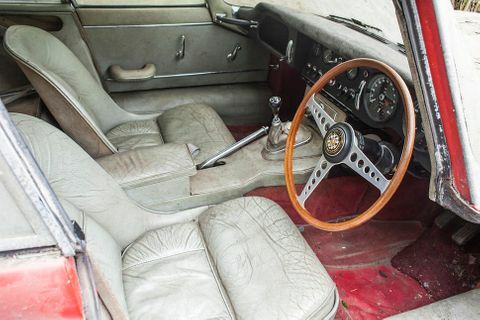 Offered in its desirable original specification, in largely complete condition, bidding was strong for this unloved example. 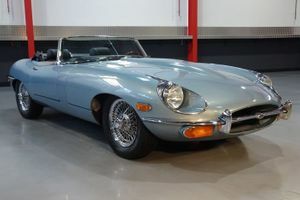 The E-Type was supplied new by Byatts of Fenton, Jaguar distributor for Stoke on Trent, coming from the estate of the third owner who bought the car for his wife in 1970. 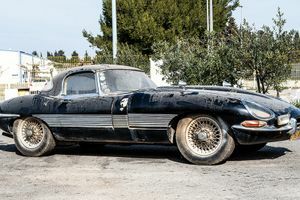 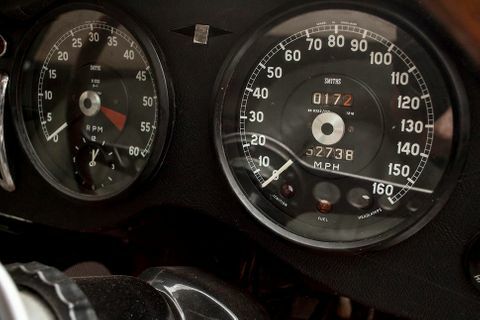 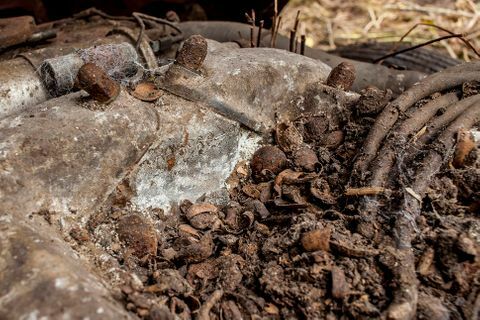 With a mileage of 52,738 – a figure that is backed up by the car’s partial history file – it was an original and unmolested example, obviously in need of some substantial restoration work. 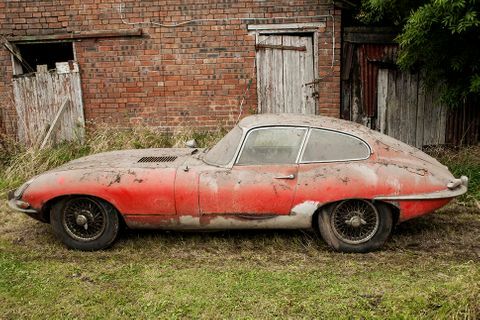 Another project E-type also sold well at the auction. 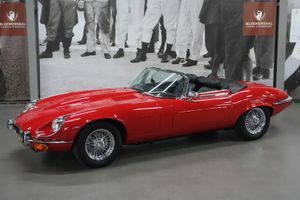 Described by H&H as the bush-find car, this 1966 E-Type 4.2 Roadster sold for just above estimate at £68,640. 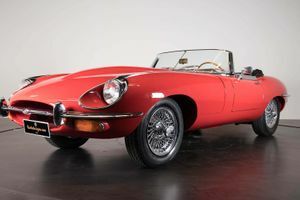 Coming complete with the rare factory hardtop, it was one of just 863 right-hand drive 4.2 Roadsters made prior to the introduction of the Series 1.5. 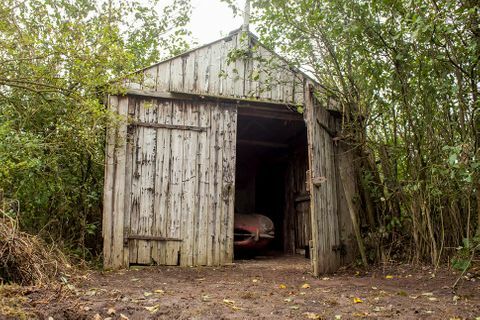 This example was in substantially better shape than the coupe, having been last on the road in the early 2000s, before being parked up in a garden, becoming obscured by an overgrown hollybush. 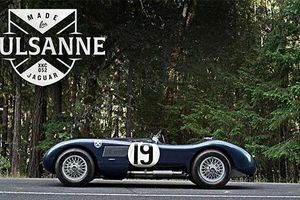 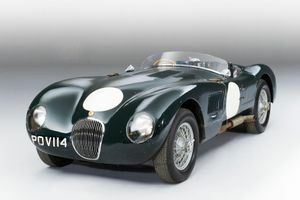 British cars generally sold well as the auction, which totalled £5million sales with 70 per cent of lots selling. 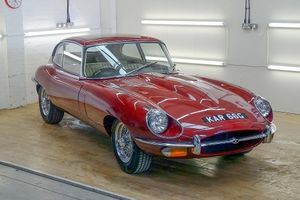 H&H has reported an increase in interest from foreign buyers, who were clearly in the room to take advantage of the weaker Pound.